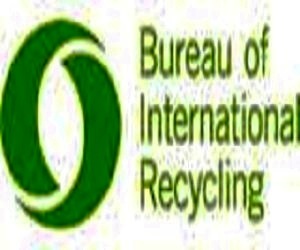 BRUSSELS : The International Trade Council will feature a workshop by ITC on the final day of the BIR World Recycling Convention & Exhibition in Shanghai. Making a profit is difficult enough these days and often the costs of insurance, currency hedging and banking eat into that profit without our noticing. In the current economic climate, keeping costs to a healthy minimum has become crucial for many companies. Where to spend and where to save money is a key element in any company’s business strategy.It is therefore vital to understand how costs and charges are calculated and levied.BIR has invited key expert professionals from banking and insurance sector to shed more lights on various financial aspects affecting any international business deal. Venue : BIR World Recycling Convention & Exhibition, Shanghai. The workshop follows the tremendous success of the last ITC workshop on Theft and Fraud at the 2012 BIR Spring Convention in Rome.